Love this shape! Perfect for iced tea, iced water, or your favorite craft beer. These are the best - clearest and most durable we've found on the market, in use in many restaurants. These are the best - clearest and most durable we've found on the market. Break and scratch resistant polycarbonate barware. Perfect for pool, picnic, tailgating - all outdoor entertaining! Dishwasher safe. Come on, Gators! You’ll sparkle and shine at this year’s tailgate with this tumbler in gator blue. Such a cute gift. Acrylic Double Wall Tumbler with Hot Cold Lid and Straw. 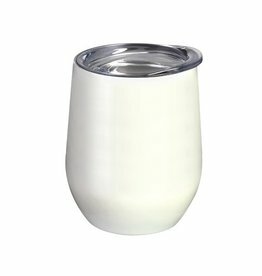 Isabella Acrylic Goblet - 6.5"
These are the best - clearest and most durable we've found on the market. 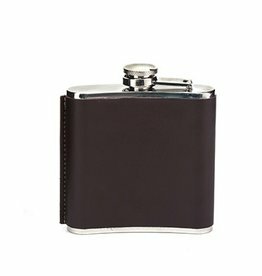 Break and scratch resistant polycarbonate barware. Perfect for pool, picnic, tailgating - all outdoor entertaining! Dishwasher safe. You’ve seen others. They’ve melted in your dishwasher. This one is better. Govino Break-Resistant Stemless Wine 4 Pack - 16 oz. Add a little break-resistant elegance to your tailgate! Created just for Gator Nation. 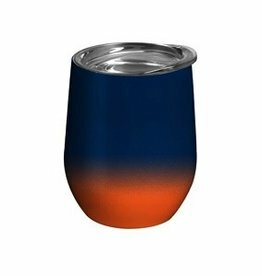 Acrylic, Stemless wine glass, 14 oz. Add name or date on reverse for just $2.00 more. See Item #46777 and #47637. Created just for Gator Nation. Ships within 1 - 2 weeks! These are the best - clearest and most durable we've found on the market in use at many restaurants! From our Al Fresco Collection- A glass for any occasion in our iconic Isabella motif, our acrylic was designed with the adventurous entertainer in mind.